From Swingposium, our 2017 immersive theater program, with Epic Immersive and the Wesley Jazz Ensemble. "Singing in the Present" is a mash-up of our signature song, "Gendai ni Ikiru (Living in the Present)" and Benny Goodman's swing classic, "Sing Sing Sing." 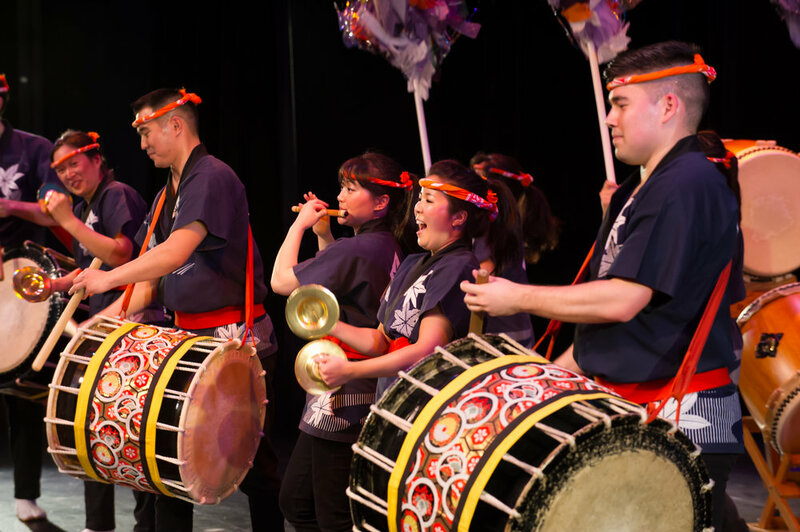 Subscribe to be part of the San Jose Taiko family! We had the privilege to perform at halftime for the Golden State Warriors vs. Portland Trail Blazers game on December 11, 2017 as part of the Warriors' Asian Heritage Night. 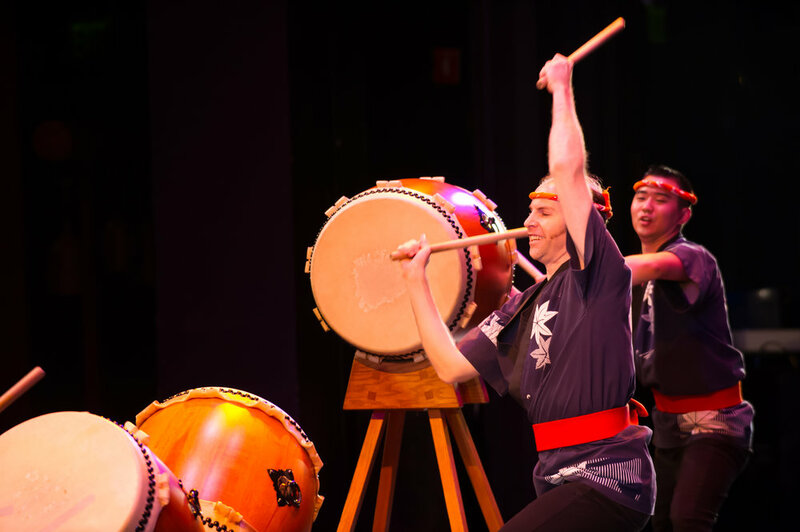 We performed a mini medley of two San Jose Taiko classics, Fuurin Kazan and RumbaKo. Footage courtesy of the Golden State Warriors and Todd Tsudama.